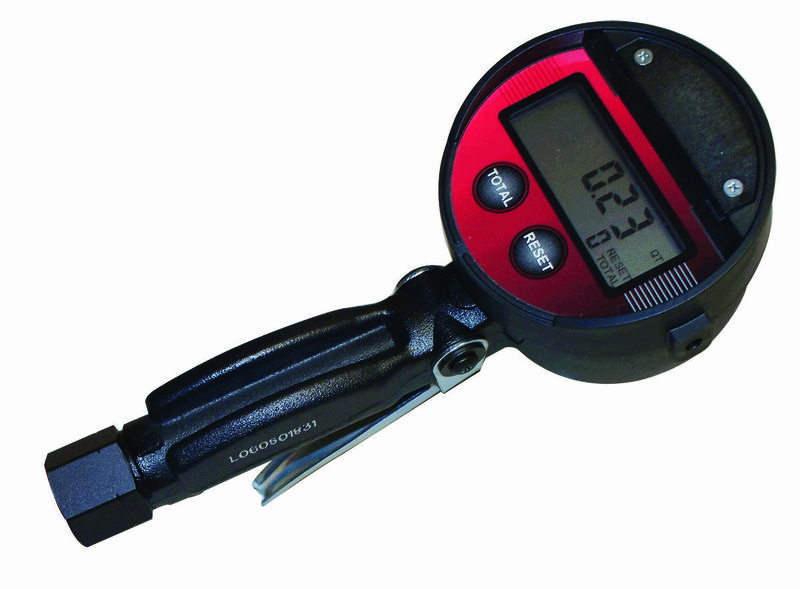 The Universal meters use an oscillating piston to measure SAE 5…50 motor oils, SAE 80…240 gear oils, and antifreeze fluid (ethylene glycol). Used primarily as a inventory control device in lubricant dispensing systems, they are accurate, rugged, and light weight. 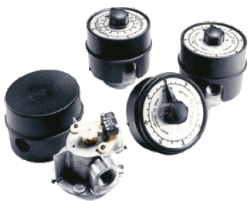 These are truly universal meters, adaptable to a variety of applications. They are available with or without a totalizing register. When equipped with switches, they can be used as pulsing devices for a remote totalizer or command module. The outlet ports can be rotated in 90-degree increments to meet your requirements.